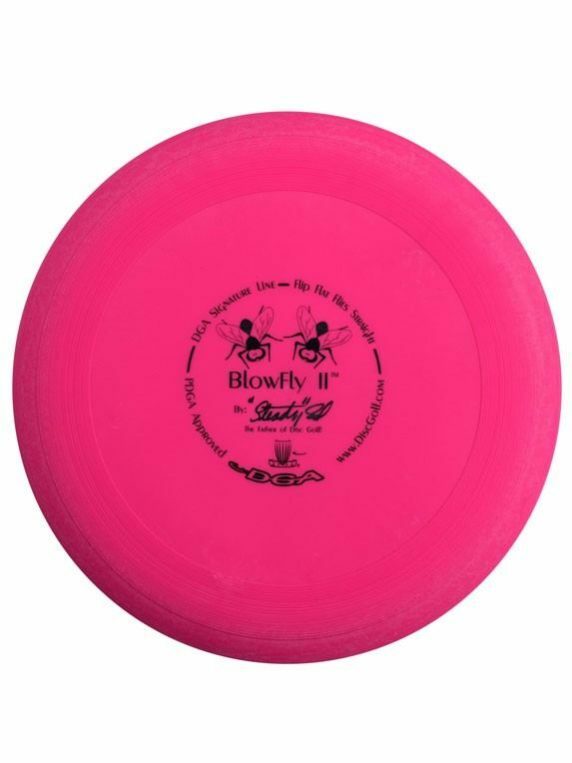 The Signature Line Blowfly II has a more beveled edge than the Blowfly I, and is designed to fly with a tad more speed. 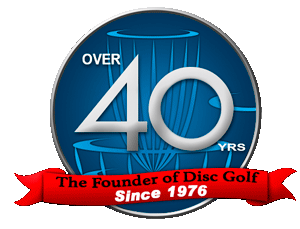 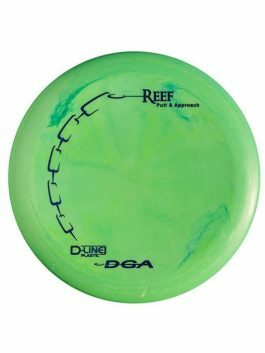 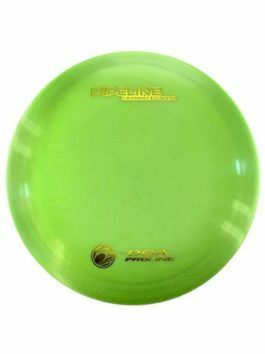 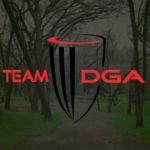 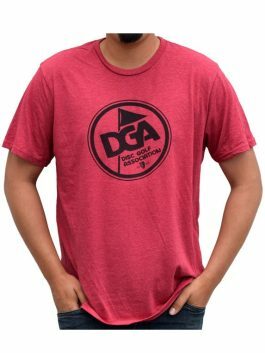 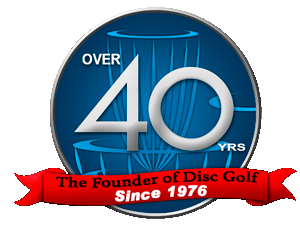 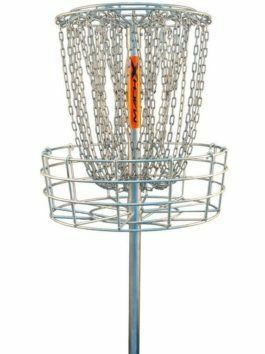 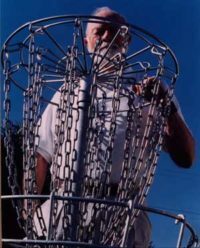 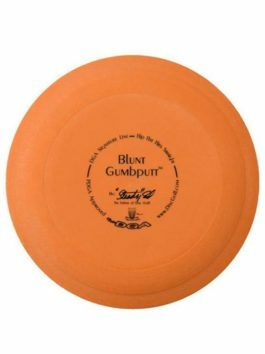 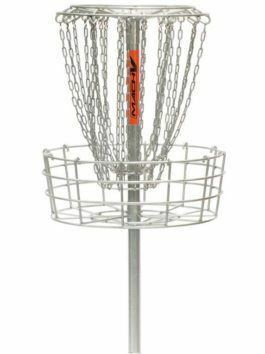 Because of that, this disc is referred to as more of an approach disc than putter, but still works well for both purposes! 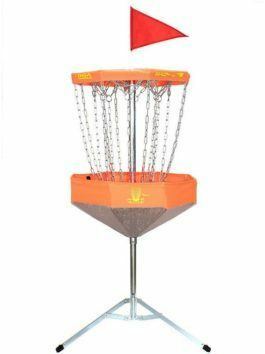 Unlike the Blowfly I, the Blowfly II is only available in lighter weights and is designed for more beginner players.